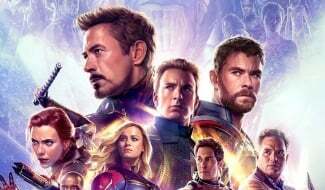 We’ve got just 24 days until Avengers: Endgame hits theaters and it’s currently selling an enormous amount of tickets, with the possibility of it even eclipsing the box office haul of Avengers: Infinity War. 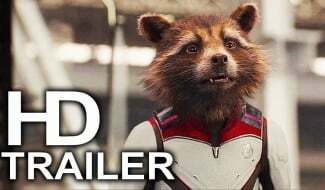 Now, to stoke up the fires of hype just a little bit more, Marvel Studios has dropped a new trailer and boy, it’s a doozy. 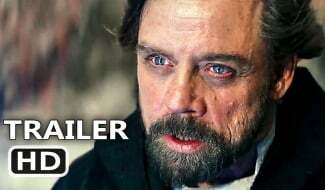 Whereas earlier previews have been somewhat cryptic, if we take this one at face value, we can start to work out what the skeleton of the film will be. My impression is that the first act will be the scattered surviving heroes reuniting on Earth and trying to figure out what to do next. 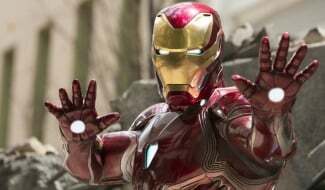 Then will come that trip to the Quantum Realm (in which there may well be some potentially Thanos-killing MacGuffin). And finally, it now seems our heroes will be piling into the Benatar and heading to the Mad Titan’s ship to bring the fight to him. We even get a glimpse into what this fight might entail, and it doesn’t seem to be going well for Captain America. In case you wanted to relive all of the trailer’s best moments, we’ve compiled the gallery below, which presents a batch of hi-res screenshots for your viewing pleasure. Enjoy! While this is all very exciting, there’s always the chance that everything we see here could be intentional misdirection. 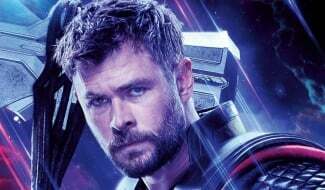 After all, the Russo Brothers have become notorious for putting shots in the trailers for Infinity War that never actually appeared in the finished film (most notably the Hulk participating in the Battle of Wakanda). 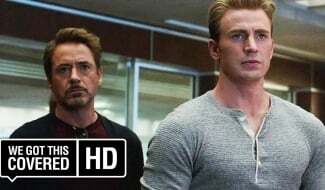 Still, judging by this, it looks like Avengers: Endgame is going to be an emotional experience, showing us Pepper Potts and Tony Stark reuniting after months in space, Stark and Steve Rogers finally burying the hatchet and Tony staring miserably at a photo of himself and Peter Parker in happier days. There’s lots to look forward to, to be sure, and I, for one, can’t wait to see what Marvel’s cooked up.